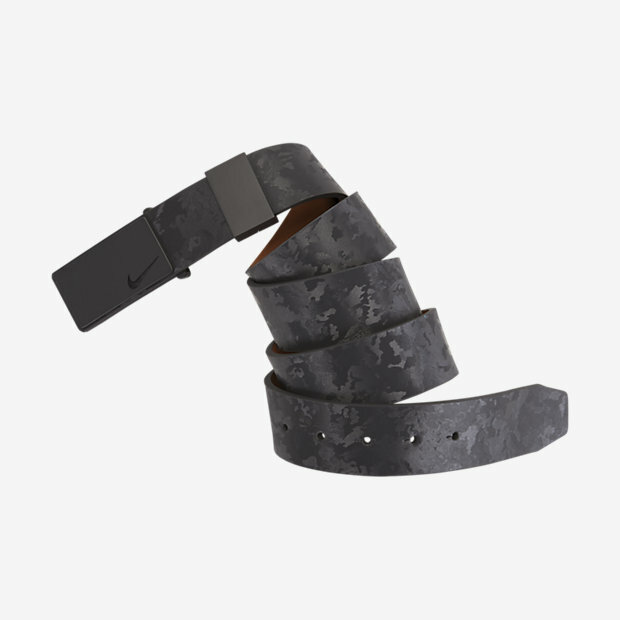 The Nike Sleek Modern Textured Plaque Golf Belt adds a polished finish to your look with embossed, durable leather and a streamlined buckle. Have your say. Be the first to review the Nike Sleek Modern Textured Plaque.